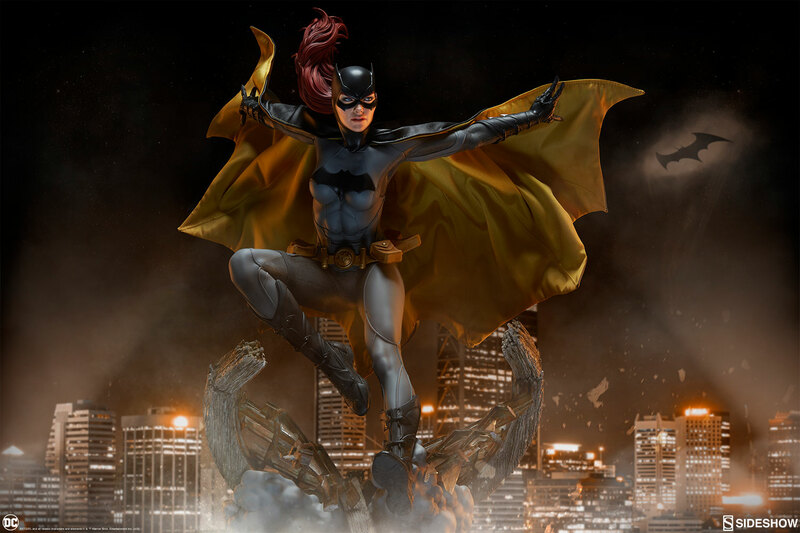 Sideshow Collectibles has shared photos and info for their upcoming DC Comics – Batgirl Premium Format Figure. This approximately 1/4 scale statue features Batgirl crashing through a rooftop window style statue base. The statue stands over 21″ tall. It will include a wired fabric cape for a customizable display. Sideshow will be offering a standard Collectors Edition (priced at $560), as well as a Sideshow Exclusive Edition (priced at $575). The exclusive version includes an alternate swap out portrait. Pre-orders for the Batgirl Statue are set to go live on Thursday, January 10th. Look for the listing to go » Continue Reading. The post DC Comics – Batgirl Premium Format Figure by Sideshow appeared first on The Toyark – News.